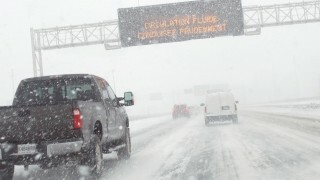 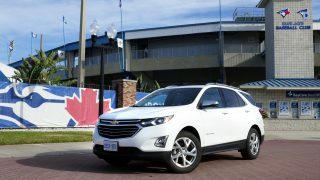 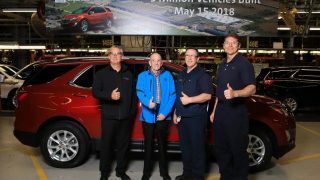 Setting out from Toronto to Tampa in the 2018 Chevrolet Equinox Premier Diesel AWD, for the annual Canadian spring rite - a snowbird trek to Florida. 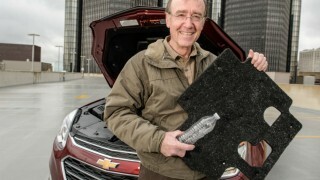 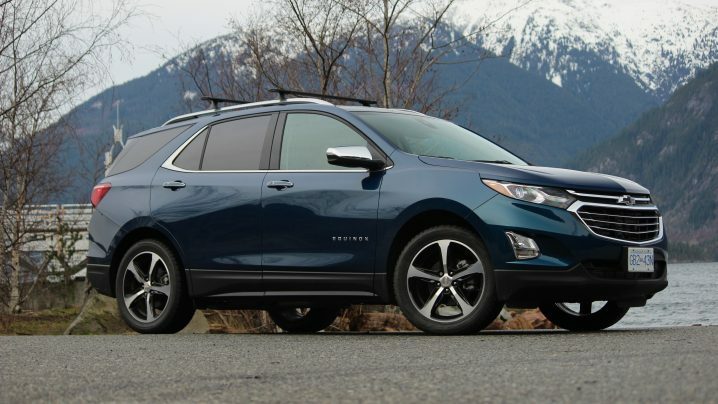 GM is using old water bottles to make engine noise blankets for the Chevrolet Equinox. 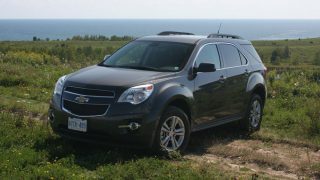 Second-hand story, this one on the 2005-09 Chevy Equinox and Pontiac Torrent, appealing but flawed.